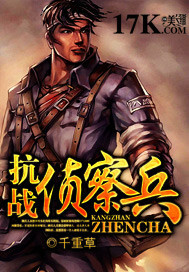 Shu Yu transmigrated and became the original novel’s violent and brutal female Demon that caused the supporting male character, AKA hidden Boss, to become batshit crazy. However, right now, the Boss is just a lowly slave that was just given to her. What should she do? Human body with fishtail was known as mermaid. They were pretty and mysterious, their tears congealed to a pearl worth a city. Miao Miao never thought that one day she would set foot on the lake shore as a human. She had no desire, only wanted to be close to a man. Even though she was seeking her own doom, but she gladly endured the hardship. —— I like you, for ninety days. This is the story of a lonely young man. This young man comes from wealth and prestige, is well-endowed in both appearance and temperament, is a warlord by profession, and has no unhealthy avocations. In the opening of this romance, he is in the course of performing military service in some desolate dump, making a living from pillaging neighbouring towns and moonlighting as an opium dealer. For generations, the Su family has only boys. So when there is finally, finally, a girl born into the family, how can she not be the precious pearl in 10,000 eyes? If you guard her with your palm, what if she gets squashed? If you put her in your mouth, what if she melts? What nonsense! 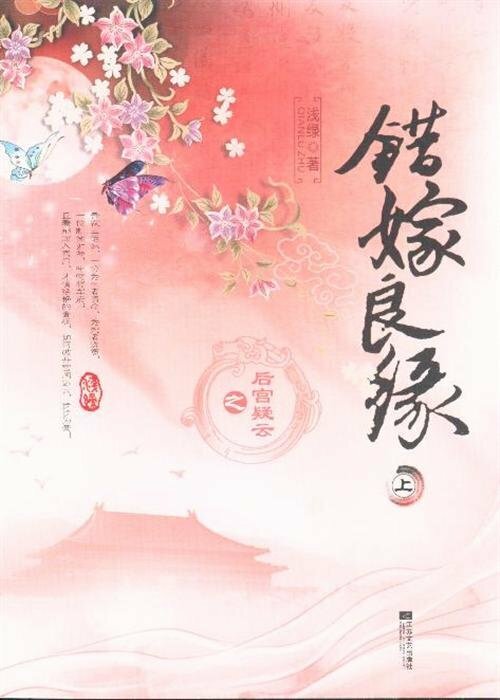 Her father General Su is a famous figure across 6 countries and even if she is a girl, she may very well be a heroine who may not lose out to men. Still, the folks in the capital have yet to reach a conclusion on what Miss Su is like after 16 years. Who knows? Perhaps they can… ask the pirates? She is an honorably retired SWAT officer with meritorious deeds and is a dashing detective who solves cases like a god. 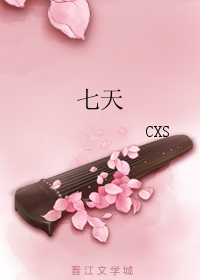 One day, a strange golden board with eight divinatory trigrams brings her to a different world, where she is is bestowed as a gift to a general’s manor. He is a grim god of war whose power overwhelms six countries and the defender-general of the state with military power in his hands. An imperial edict brought him a delicate concubine. He turned and left. After returning, his second in command and soldiers ignored him. Instead, they kept on saying, “What does madam think?” When has the general’s manor changed its owner? Solving cases, training soldiers, night attacks, suppressing bandits, street fights, counter-terrorism operations, naval battles – one after another appeared on stage. She played with flourish, yet he was unable to resist even a little. He is the master of six kingdoms. As long as he wanted, his cavalry is ready to wipe off any country. 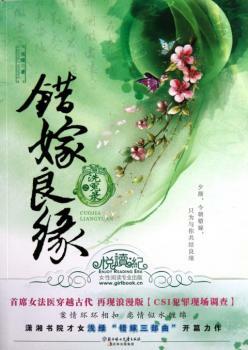 She is the world renowned talented Qing Family sisters. But because of his word, her family became destitute and homeless. He wanted to tame her, she will not submit to him. Two similar unbending persons with no love and feelings between them, are fated to be continuously intertwine an entire lifetime. He thought that he wanted her total submission but when she was kneeling at his feet, why did it all feel meaningless? She thought that all she wanted was his life, but when he spurted blood while he was lying in her arms and asked “Why did you return?” Why did her tears keep falling? Various mysteries in imperial harem, a gold heist, a case of dead palace maid, the baffling death of a young prince, the secret around crown prince’s parentage… So many secrets and thrills! What do you get when you put a thick-skinned, acting-dumb constable and the aloof, genius daughter of the Premier in the same town? For the sake of winning a bet, Lou Chen left her home and crossed into neighboring Liao Yue for some sight-seeing and treasure-hunting. But barely a few days into her trip, she gets embroiled in a mystery murder which leads her to meet a nonchalant, happy-go-lucky constable, who is obviously hiding an astute brain under his flippant appearance. Turns out that this flippant constable has a birth mystery that links back to some of the most prominent families in Liao Yue. Coincidentally, this constable also seems to have something to do with her sword “Cang Feng” which apparently used to belong to his family before it disappeared 18 years ago. She is intelligent, beautiful, calm, and professional. As the youngest chief forensic investigator for the past few years, her future was very bright. All of this, however, changed with a bizarre time-travel. Her face was now destroyed. All right. But unexpectedly she was also a “gift” from a small kingdom! Her life deviated from the initial course. By her side would from time to time emerge bizarre and bewildering incidents. She makes painstaking investigations, unravels the layers of mysteries, pleads for justice on behalf of the living ones, and redresses injustices for the dead. There have been no vengeful spirits under her knife! Just as everything has settled down, as she looked back, she was inwardly glad. One life, one world, two-people. Today’s mistaken marriage is only to be tied with you. Scout Gaoquan arrived in the year 1933 at the Luowen Valley near the Great Wall, where the brave 29th army were in a blood-soaked battle with the Japanese invaders. Relying on the outstanding skills trained from the modern army, he threw himself into the hot-blooded and intense War of Resistance against Japan. One cruel battle after the other. 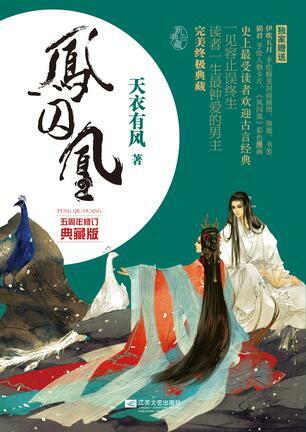 One huge battle after the other that would decide the destiny of China. One butcher, war criminal, executioner after the other that were infamous and had both of their hands covered in the blood of our people. And one wise, brave commanders after the other that dauntlessly resisted against the Japanese invaders, leaving their brilliant glory in the history of the War of Resistance. From soldiers to generals, going through hundreds of battles were not for any other reason. Only to kill a few more Japanese in battle. Only to protect a few more Chinese people. Only to stop suffering from humiliation and deep sorrow, and also only to let our homeland endure less torment from now on. 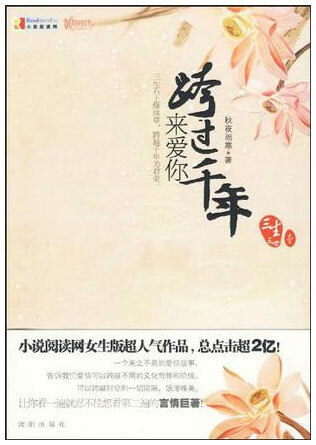 Because of a chain bracelet, Bai Min inadvertently crossed over thousand years to become Daxing dynasty’s Murong Feng. 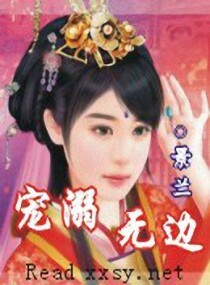 She married the mischievous and unruly 4th Prince Sima Rui. Won’t this marriage disappoint the owner of the soul and body? From their uninterested beginning until they slowly getting to know each other and finally got together. 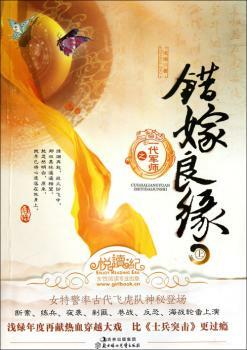 An accident made this marriage predestined by fate became an autumn dream. 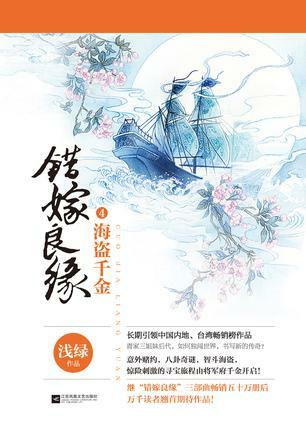 Eventually Bai Min cannot resist the longing of the heart and also cannot avoid the calling of her lover in the dream. She abandoned everything to cross over a millennium once more. This affectionate love without regret and willing to give up everything was met with continous twists and turns. She made a pact with her lord to be fated for three lives. Across a millennium, was it possible not to disappoint this lifetime? The enchanting and beautiful big brother’s mouth lifted up into a demonic smile, spitting out cruel and sorrowful words. “Take it out, don’t leave an intact corpse!” The cold second brother with the icy eyes continuously bled alongside the dying and suffering man. Their eyes were purple and enchanting. They were this world’s devils, banished by the people. When they gained strength, they retaliated by destroying the heavens and exterminating the earth. She was a girl who mistakenly entered another world. She’s their salvation and is the only one that must be obtained at all costs. Overbearingly possessive and absolutely unrestrained indulgent pampering as long as she stayed by their side. A gentle as jade man, a faint and dedicated guard. There were those who liked it silent. What is the type of love? 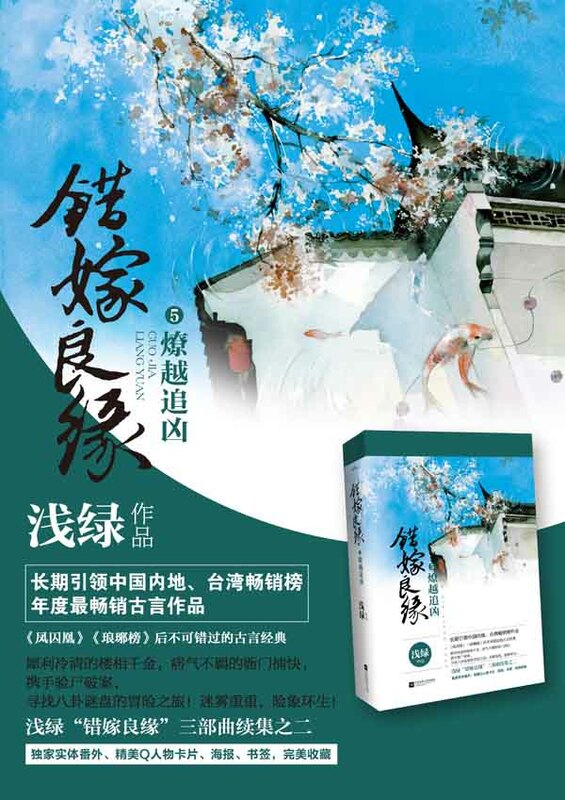 She got divorced, aborted the child, even her father, brothers, people in her clan had executed nine generations, judged by her gentle husband – Gu Qinghong! 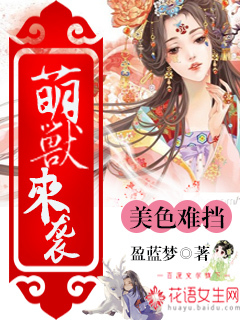 Someone said, “You should know that your appearance was weapons, killing people without using a sword.” Nie Wushuang knew that very well, and would give everything up, settled the debts for her clan! Even offers herself to the emperor. She did not regret it! 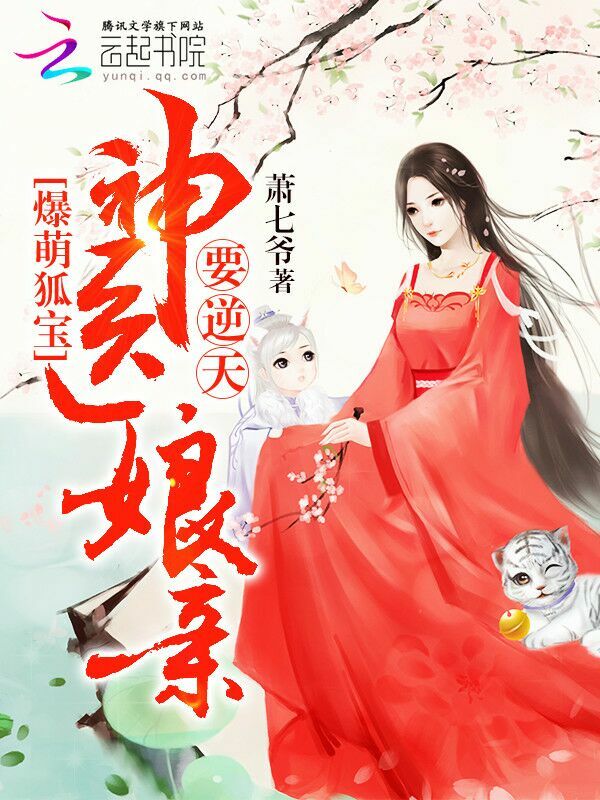 A path to power, along the way with a thousand women, How many tricks and obstacles in the imperial harem that Nie Wushuang must struggle for her goal? How was the foremost tower beneath the heavens built? 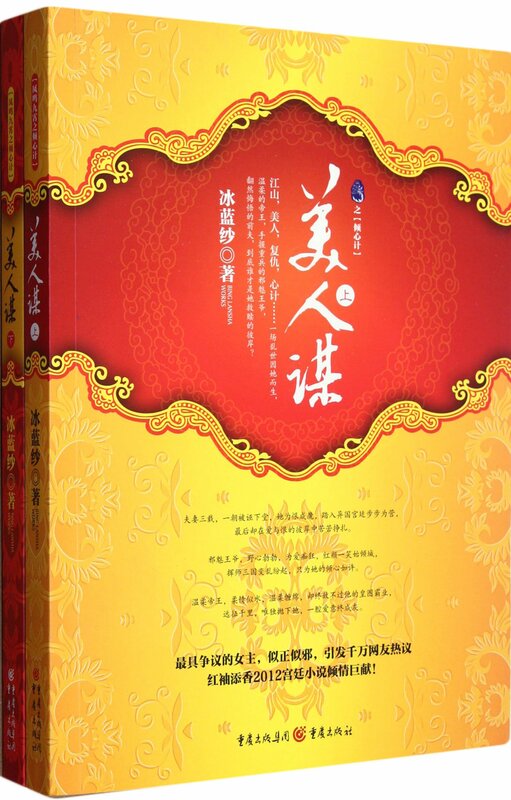 What is the story between Emperor Yongle and the Tower of Glass? 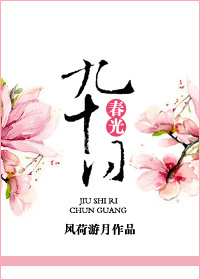 How will a Korean princess who’s overcome hardships and toil decide her future? As the only historical novel of the Qidian Ladies’ Web, this novel will bring you into the glorious splendor of the Ming Empire! In this city of Rosetta, where magic dwells in secret. Lizelle, who had no memories from when she was very young, was saved from a monster by Count Abert, a young man who manipulates magical flames. In exchange for protecting the girl, who was an ‘Ephemera’—a wonder drug that will bestow great power to demons, Abert demanded her to assist in investigating a certain incident he was following. Furthermore, she was ordered to work as a maid in the Count’s residence…?! 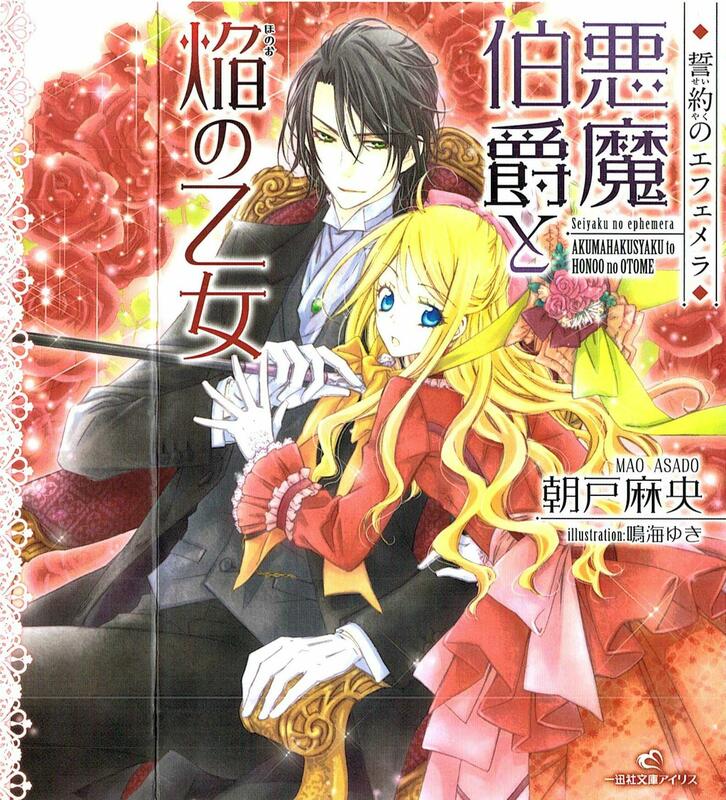 This encounter with a demon Count, weary of his longevity, will change the life of the girl forever. A romance fantasy set in the city of hazy mist—. When I came to, I woke up as fully loaded with death flags Villainess. I finally got reborn with a healthy body, so I will live in happiness! First, I’m thinking of improving my relationship with the family to systematically crush the death flags. Called the Saint of Meat, Shrine Maiden, Savior, and even Goddess, her titles keep pointlessly increasing!